Here are some fun ways to get cooking with Halloween. 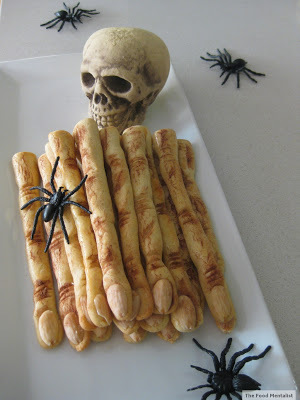 Try my Halloween Witch Finger Cookies - You can find the recipe here. 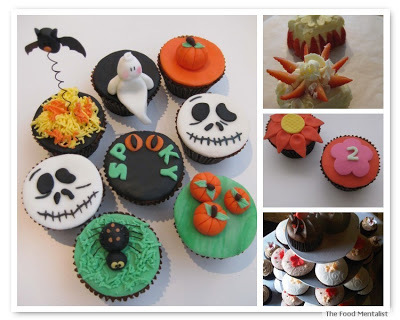 Get creative with fondant by decorating some cupcakes. There are so many tutorials and ideas on the web. I had great fun making these one year for Halloween. 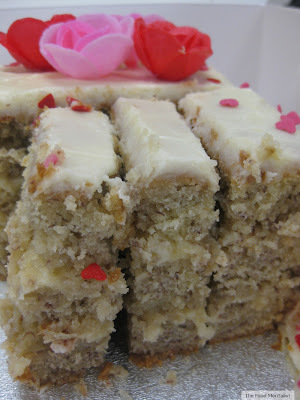 I use this recipe by the IQS team. For these ones I substituted frozen mango for the kiwi fruit.I found the pumpkin silicon molds at my local Coles for $2 each. Whilst they came out a bit wonky I thought they still fit in perfectly with the Halloween theme. 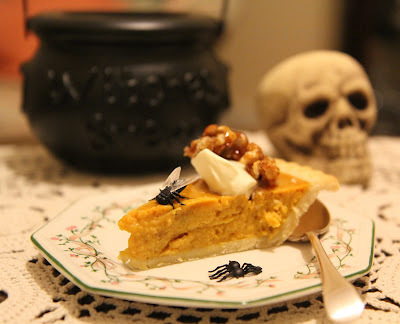 Finally, try a slice of my Halloween Pumpkin Pie. If you prefer something a little more alcoholic the team at Carnival Cruises have some great Halloween cocktail ideas here.